We see daily acts of kindness here at the Home, from our dedicated volunteers who walk our dogs, to those who fold letters, through to members of the public who come with armfuls of blankets, and businesses that donate office collections. These generous gifts and acts of kindness genuinely touch the hearts our staff and the lives of the animals they care for each and every day. 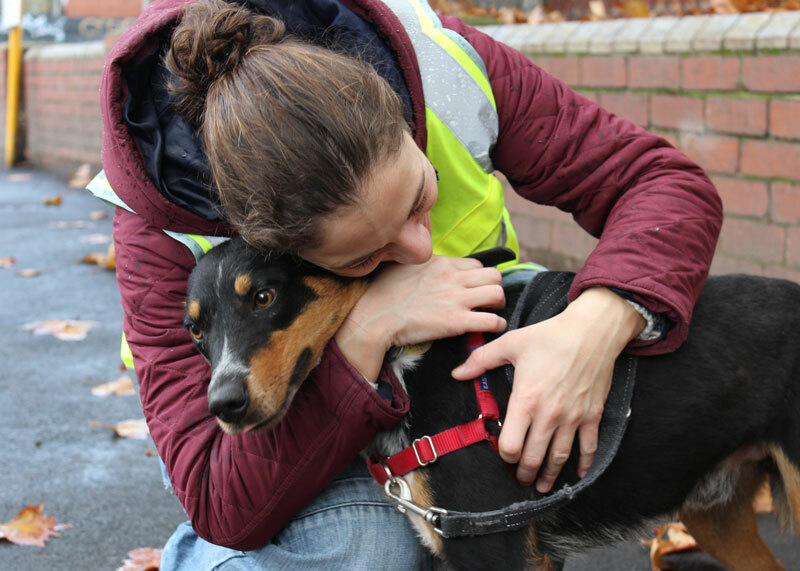 We are truly grateful for each and every contribution and starting today, we’ll be thanking these special supporters who have extended a helping hand and given to The Lost Dogs’ Home out of their love for animals and the kindness of their hearts. In early April our towel stocks were running alarmingly low, prompting us to put out an urgent call for donations on our Facebook page. 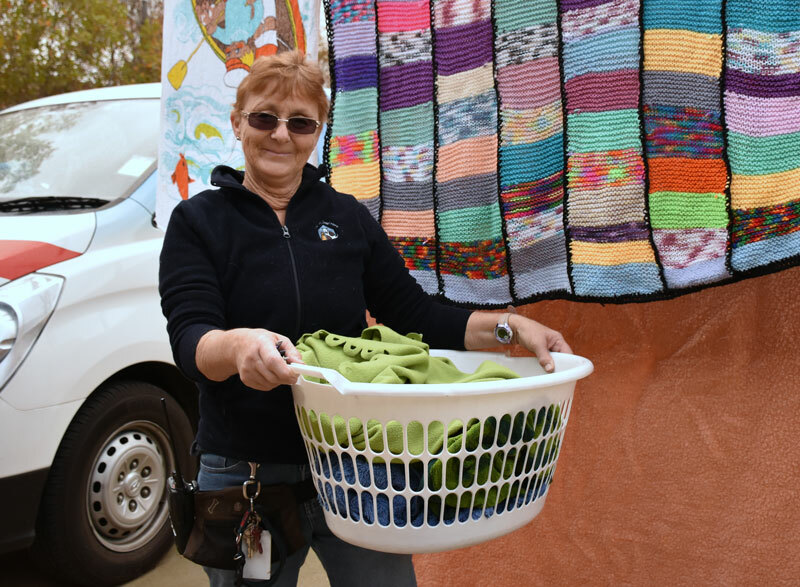 The response was truly heart-warming, with hundreds of blankets and towels donated in just a matter of weeks. Adoption attendant and laundry hand Robyn is among many of our staff who share laundry duties and understands well the comfort and warmth blankets and towels provide our shelter animals. A special thank you for recent generous donations goes to Adelphi Hotel in Melbourne, Linen House, Great Southern Hotel and Jetstar, and all those who fossicked around in their cupboards and gave to the cats and dogs. 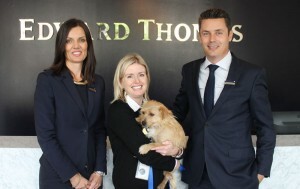 They say that without a sense of caring, there can be no sense of community and for Edward Thomas Real Estate in Kensington, giving back to the local community is an important company value. Last but certainly not least, we want to send out a big heart-shaped thank you to our incredible team of volunteers and foster carers! We are so grateful to them for not only helping us care for, socialise, exercise and rehabilitate animals, but also open their hearts and homes as foster carers. Our volunteers also give their time to help at events and support staff through a range of administrative work. Every day their contributions play a vital part in providing compassion and care to animals in need. Want to be a part of our volunteer and foster team? Find out how you can get involved here. Keep an eye out for our volunteer feature on Sunday!